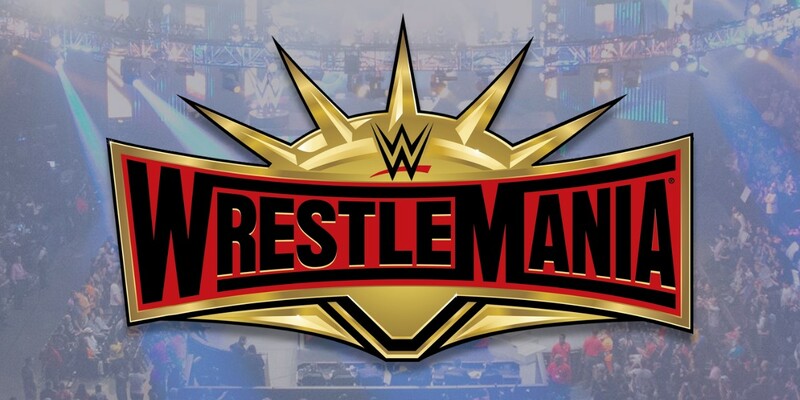 With only a couple of weeks to go before the biggest WWE pay-per-view of the year, the betting websites are starting to get some action on the matches scheduled for WrestleMania 35. Bet Online has released updated betting odds for eight of the ten matches currently officially announced for the mega event next month. As things stand just over two weeks out from the show, Becky Lynch and Buddy Murphy are tied for the two biggest betting favorites going into their respective matches. "The Man" and the WWE Cruiserweight Champion are both -500 betting favorites. On the flip side of the coin, Charlotte Flair (one of Lynch's opponents), at +800, is by far the least likely to get her hand raised out of anyone involved in the eight matches that currently have odds. Following her as another big underdog is Tony Nese (Murphy's opponent) at +300 and Shane McMahon, who is at +250 for his match against The Miz (who himself is another big betting favorite at -400). Check out the latest updated betting odds for WrestleMania 35, courtesy of BetOnline.ag, below.